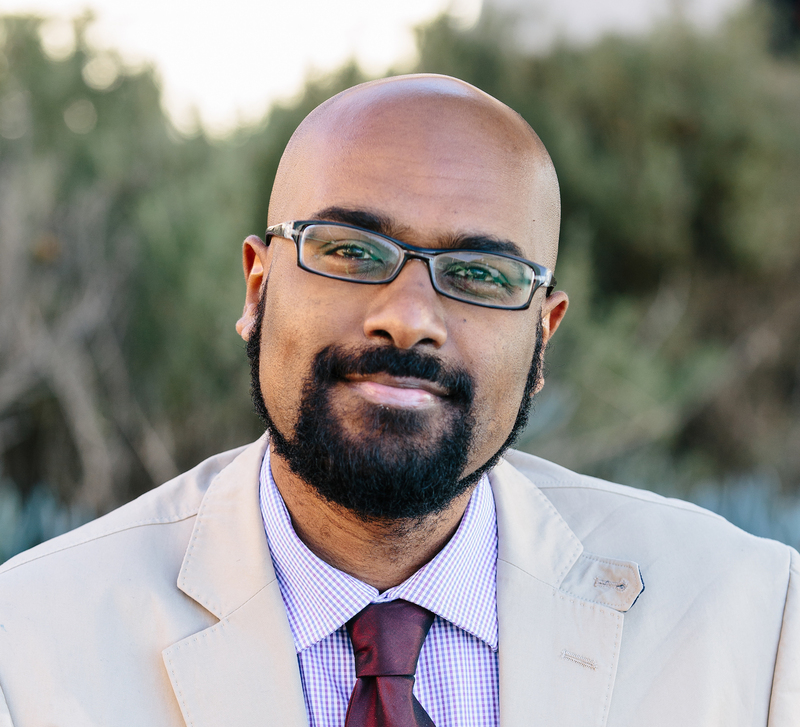 Mohamed Omar, PhD, specializes in algebraic methods in graph theory and combinatorial optimization. Omar earned his bachelor’s and master’s degrees in pure mathematics, combinatorics and optimization from the University of Waterloo in 2006 and 2007, respectively, and his PhD in mathematics from the University of California, Davis, in 2011. He comes to Harvey Mudd from a postdoctoral fellowship in the mathematics department at the California Institute of Technology. Omar is interested in and heavily involved with mathematics outreach, in two main capacities: increasing diversity in STEM, and mathematical enrichment for high school students. He is active in outreach programs, mentoring and work with national mathematical associations to promote diversity in math.